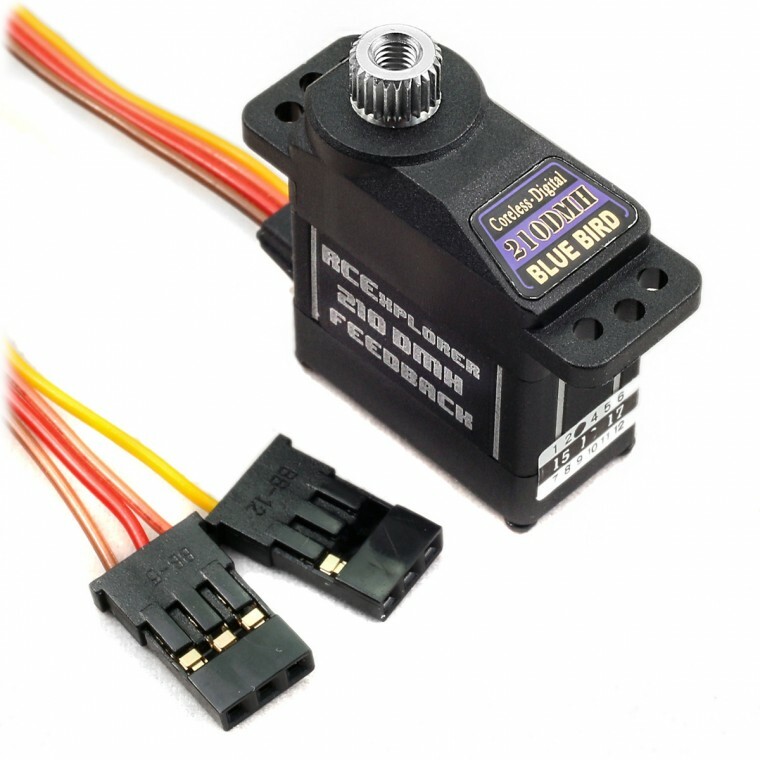 Unfortunately the BMS210-DHM – Feedback servos are out of stock. We underestimated the number of sales and only placed the order a month ago (2 months delivery time). The estimated delivery time is early October according to Blue-Bird. If you place an order now which includes a servo, your order will not be shipped until the servos get back in stock. Sorry about the wait guys and gals.